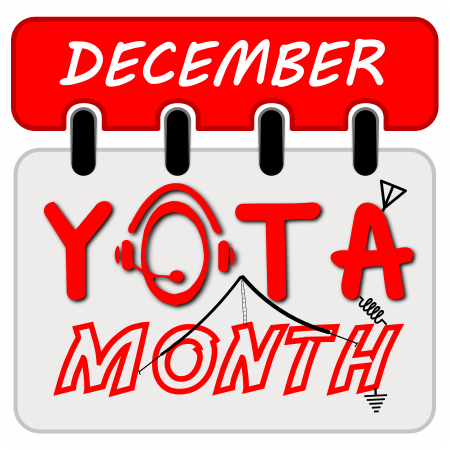 Tomorrow will see the official launch of YOTA Month 2015. Over 38 countries around the world will be taking part and this year is looking to be bigger and better than ever. 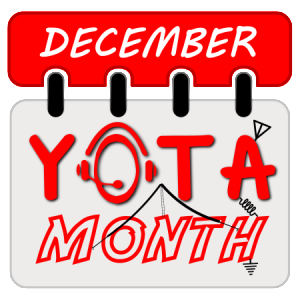 Wednesday 2nd December will see Durham and District Amateur Radio Society launch YOTA Month on behalf of the UK with Leicester Radio Society closing off the UK side of things on the 28th of December.